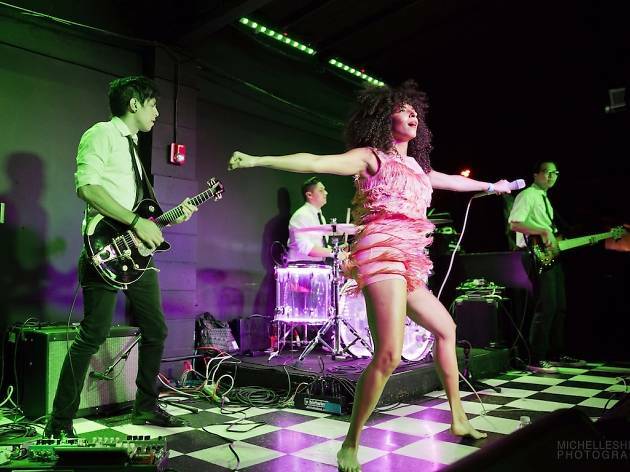 Club Bahia has been a pretty happening Latin dance club since 1974, but entertainment giant Live Nation recently took over programming from Monday through Thursday, bringing both local and national indie, pop and dance acts to the venue under the moniker "Bahia Live." The opening show was a doozy, featuring local acts (and Time Out bands to watch in 2014) Gavin Turek and De Lux. If that's any indication, we have lots of good shows to look forward to.